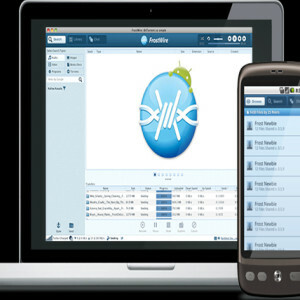 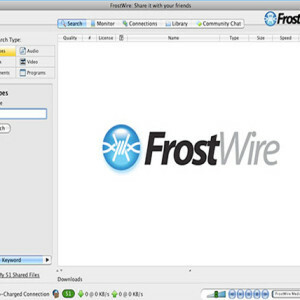 FrostWire is a Peer to Peer (P2P) data sharing client with support for Torrents networks, you can download any type of files and as you already know, you share your files with the world and that´s what makes this tool powerful. 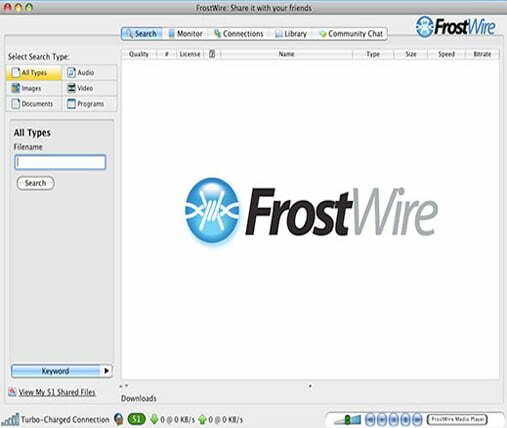 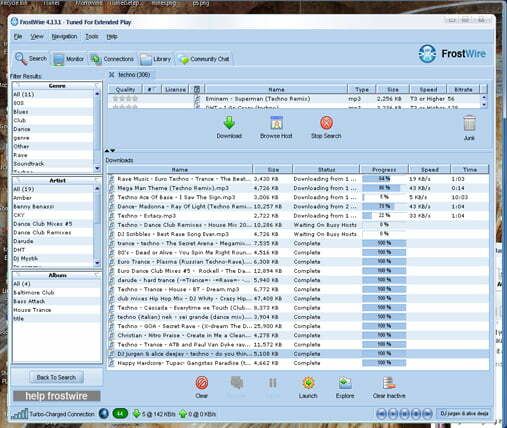 Frostwire is a lot like Limewire, the interface is similar and the way it works, but being fair with it, the features that offer can make you change your mind. 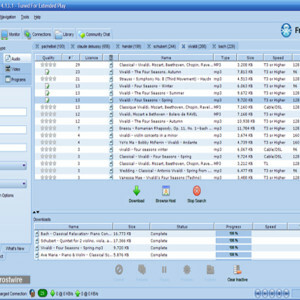 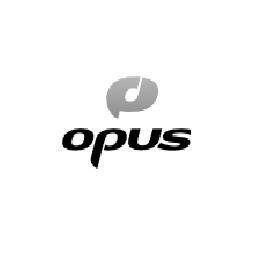 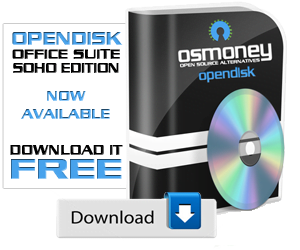 Although this software has some disadvantage not being able to have a “preview” of the file you want to download, which makes your Computer a bit unprotected from attacks, virus, spywares and other hazards. 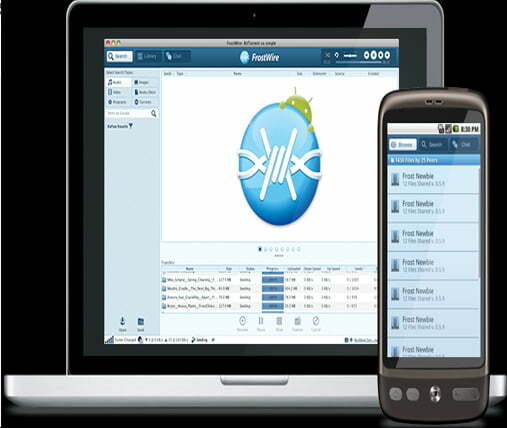 But let’s not judge this useful tool just for that little disadvantage, if we compare what it can do for us if we customize it with all the plugins available on the web, like the accelerators, the customizable skins, the smart search and all that. 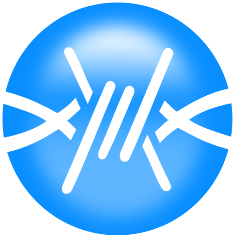 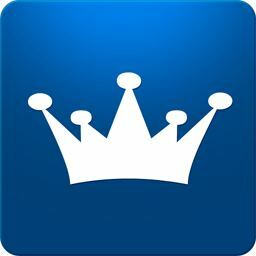 Even so, overall, this tool is a great alternative for commercial software and the features are updated for all your needs, so, if you have a good antivirus and anti-spyware you can enjoy the excellent features that FrostWire can offer.